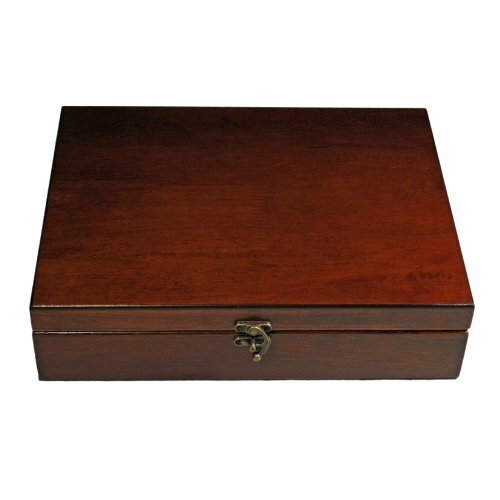 Our version of this 18th century game comes in a deluxe wooden box with an Old World look – Shut-the-Box is a traditional game of dice, chance, and probability and is betting game played in pubs all over Europe. 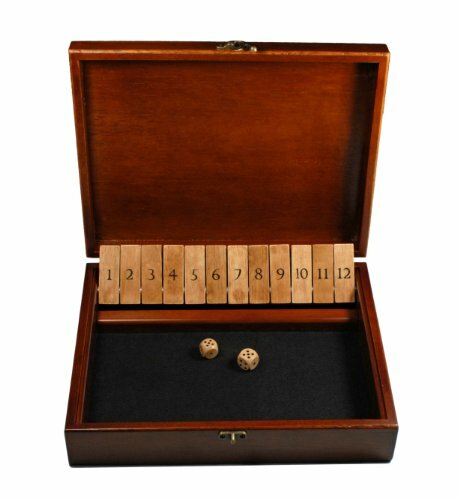 This improved wood version with a felt playing surface has 12 numbers, rather than the typical 9 numbers of other versions, bringing more numerical combinations into play. This game was enjoyed by Norman fishermen after a long day at sea. Roll the dice and lay down any numerical combination of tiles that match your roll. Just keep on rolling until you can no longer match your roll on the remaining tiles. The lowest score wins the game. 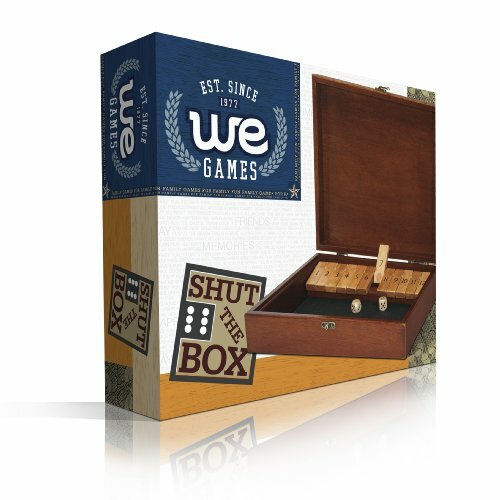 If you lay down all the tiles, then you’ve “shut the box.”BEST QUALITY: A wonderful gift and an instant classic, this heirloom game is fast-paced fun for 2 or more players. 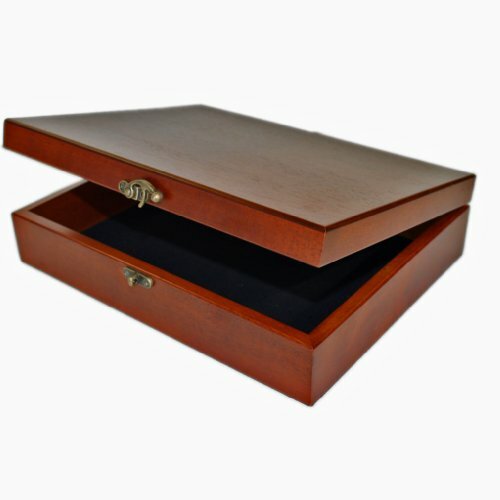 The game is housed inside an old-world style box with metal latch closure that measures 11.11 x 9.3 x 2.15 in. 12 number tiles bring more numerical combinations into play than the typical nine number versions. The playing surface is lined with brown billiard felt for the softest of dice rolls. Dice and easy-to-understand instructions are included. GREAT FOR CLASSROOMS & FOR TEACHING ADDITION: While this is a great game for families and friends of all ages, it is an excellent tool for teaching basic addition. The player rolls the dice, adds up the values, and then lays down the tiles that have the sum. These simple rules keep the player engaged in computing addition facts while enjoying game with friends. Teachers prefer this game in particular for its sturdy construction that can endure years of enjoyment. A PUB GAME. Originally, this game was played by fishermen off of Normandy. After a long day at sea, they would squander away their earnings by playing this betting game. Its no wonder Shut the Box is still enjoyed in pubs across North America and Europe. 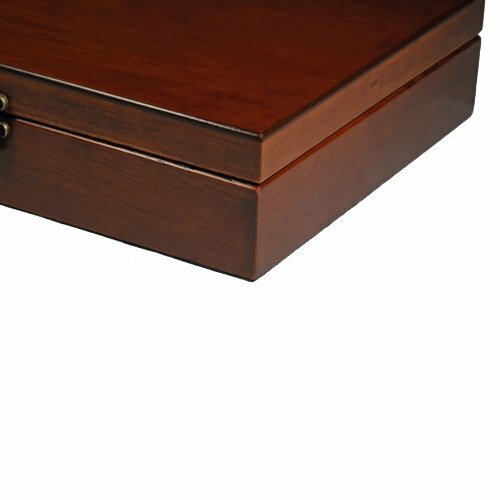 While we don’t advocate gambling, we do advocate this beautiful well-constructed Shut the Box game that will provide hours of fun wherever you go! WE GAMES – SINCE 1977: WE Games has been making the world’s best traditional games since 1977. Our games are crafted with high quality sustainable materials with attention to fine details. Because they are timeless and beautiful, they are often kept out on a coffee table for all to enjoy. We love bringing people together with our classic board games, and we know the joy of the game will be passed down to the next generation along with the board game itself. BECAUSE PLAYING GAMES IS GOOD FOR YOU. Did you know that playing board games can teach important social skills like verbal communication, being patient, sharing, taking turns and enjoying interactions with others? 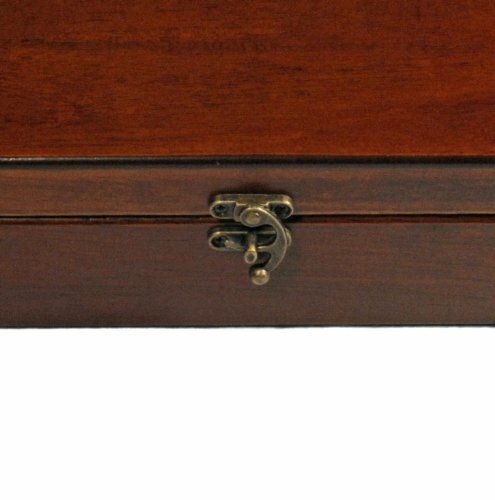 Games like Shut the Box foster the ability to focus and lengthens the players attention span. Playing games is an easy and excellent way to spend unhurried, enjoyable time together. They are also rich in learning opportunities.